The Jackson Swivel Chair boasts distinctive Crushed Velvet upholstery which will liven up any modern living space. Available in a choice of many fabric & colours of your choice. 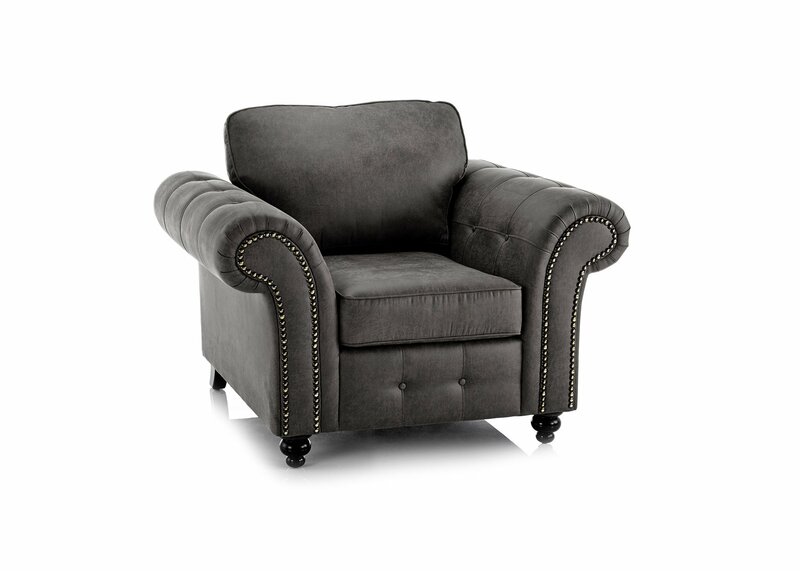 The Jackson Swivel Chair boasts distinctive Crushed Velvet upholstery which will liven up any modern living space. 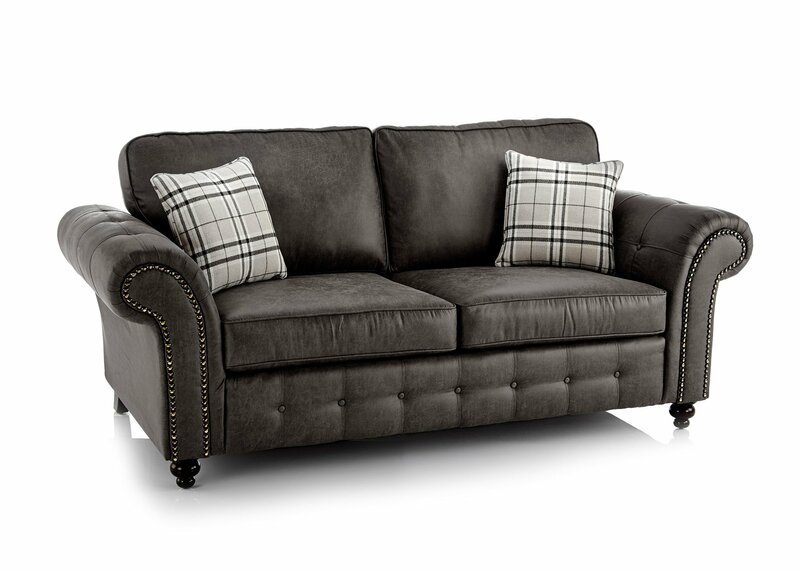 Comfort is ensured thanks to the foam and fibre filling of the deep set cushions and sprung seat which really allows you to sink in to the chair and unwind. 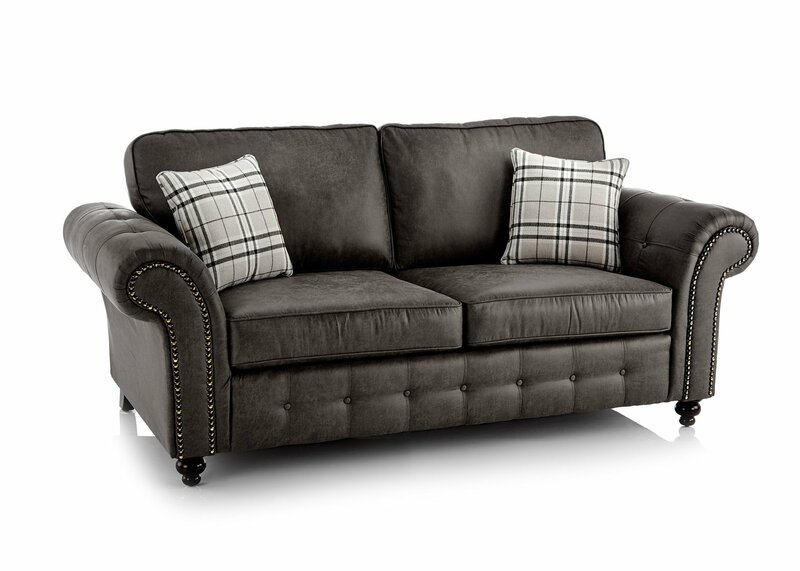 The Jackson Velvet swivels on a sturdy metal base and is a truly versatile piece able to blend into a variety of home settings and styles. 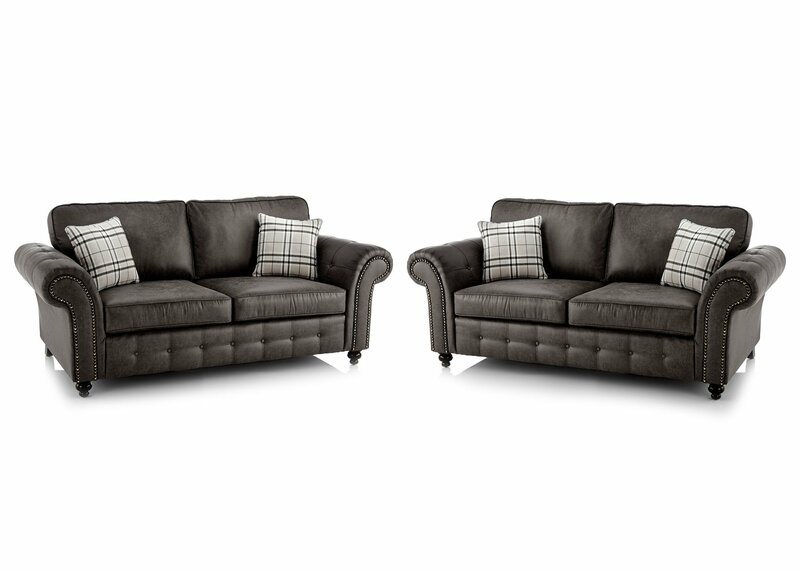 Two cushions are included with the Jackson and it is available in a choice of Many colours or your choice. Offers & inspiration straight to your inbox!